Modbus_Interface : KMC CommTalk Protocol Interface provides a standard equipment interface between KMC networks and third-party equipment interfaces. 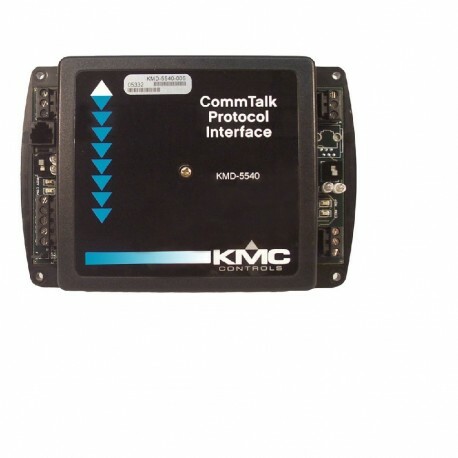 Depending on the model, some CommTalk Protocol devices respond to the third party device as if it were communicating with a KMD-7000 series direct digital controllers. 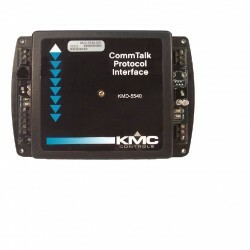 Others preform as a data translator between the third party interface and a KMD-5210 LAN Controller.